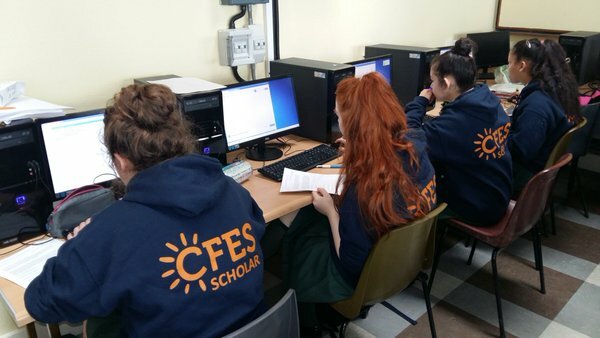 What is CFES (College for Every Student)? 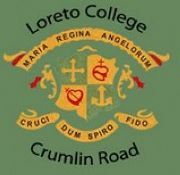 Loreto College, Crumlin Road is a College for Every Student school. 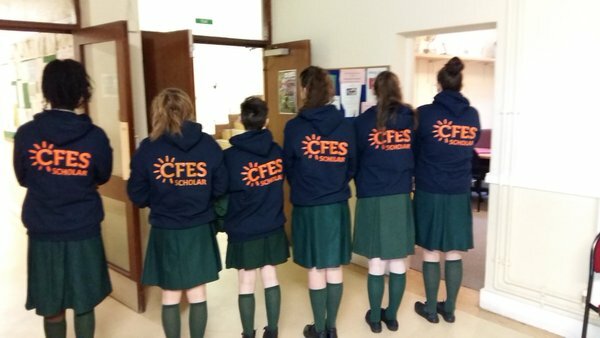 College for Every Student, or CFES as it is known, is an American programme that is being implemented and rolled out in ten schools across Ireland in partnership with Trinity College Dublin (TCD) and we have been privileged to be invited to take part in the programme. 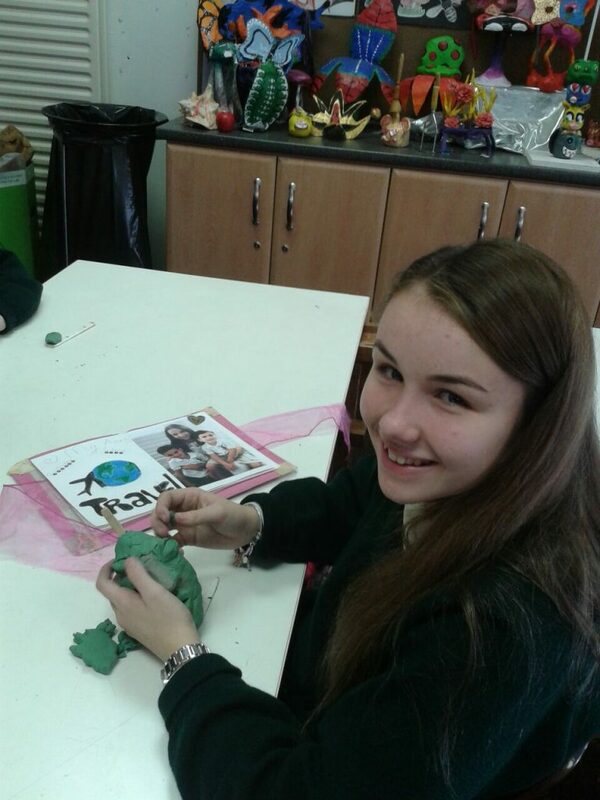 The aim of CFES is to create and maintain a college going culture in our school. CFES aims to help our students become more aware that going to college is a real possibility. It aims to raise awareness of the process involved in reaching 3rd level and to equip students with the skills and attitude they need to enable them to remain in 3rd level. Pathways to College focuses on making our students more aware of the process involved in reaching 3rd level education. Through Pathways to College our students will become informed about the subjects they need to study at Senior Cycle, the colleges and universities which offer their chosen courses and the entry requirements.Leadership Through Service will help our students express their leadership skills and potential through activities that make our school and community a better place. This aspect will help our students enhance their leadership skills, build self-confidence and improve resilience. 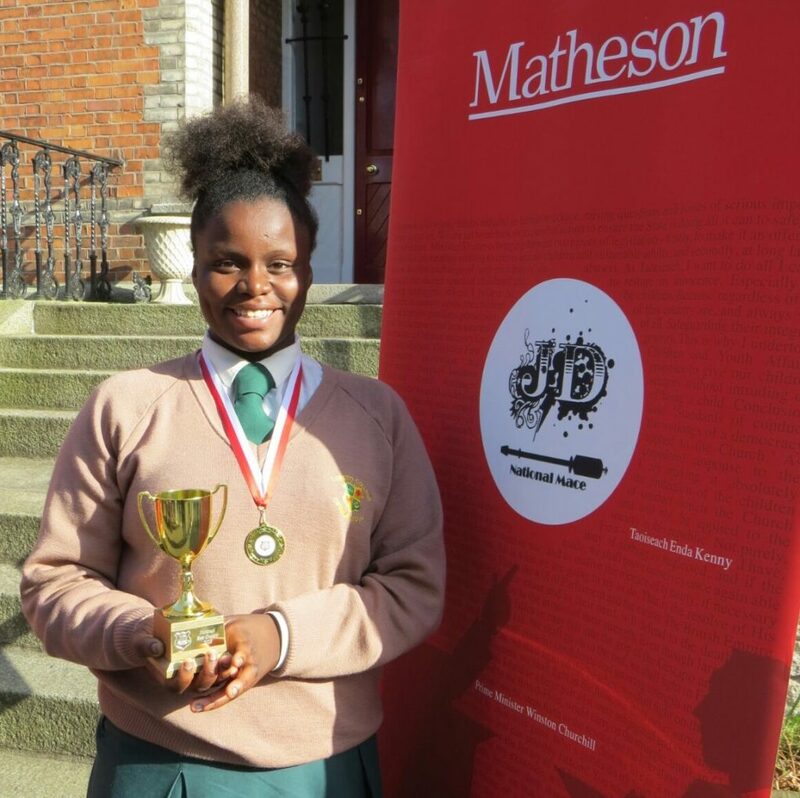 Mentoring involves providing guidance and assistance to our students during their time in school. It is on-going programme. 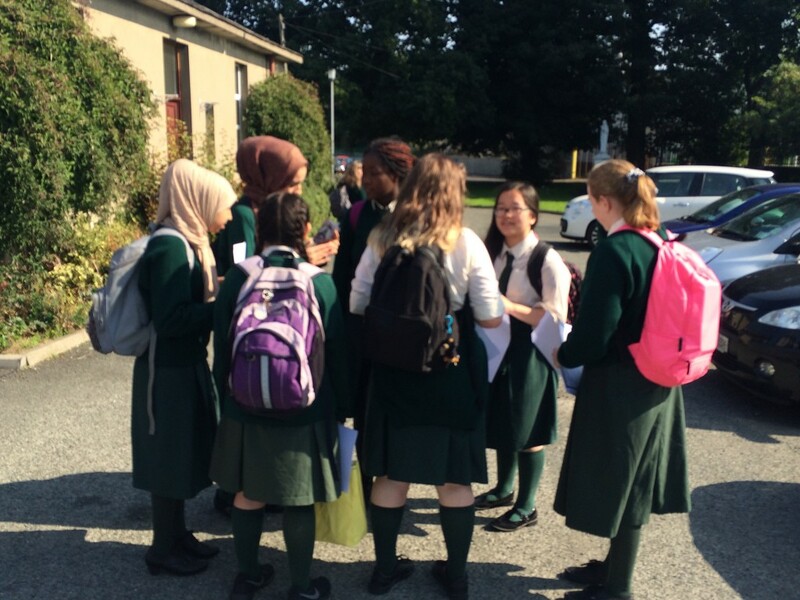 Currently,each of our third year students have been matched with a mentor who is a past pupil of Loreto College and who is successfully studying at third level. 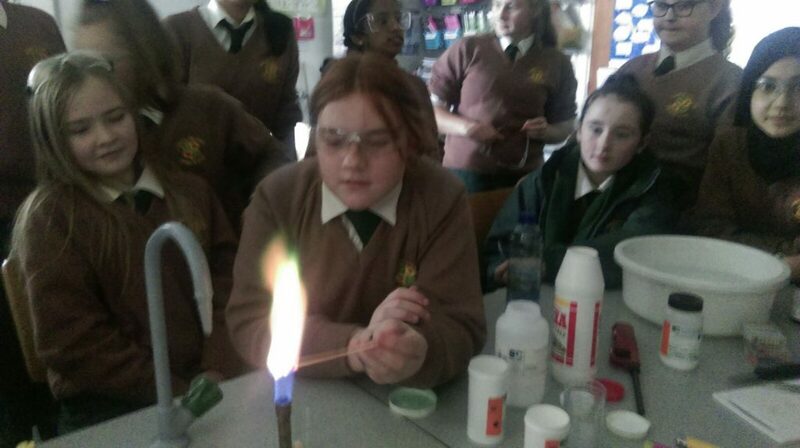 Our mentors are studying a range of topics which include Science, Law, Business, Art, Languages and Drama. Each third year student will meet their mentor six times during the year. 21st Century Teaching and Learning aims to expose our students to innovative ways of teaching so that their own ability to learn can improve. 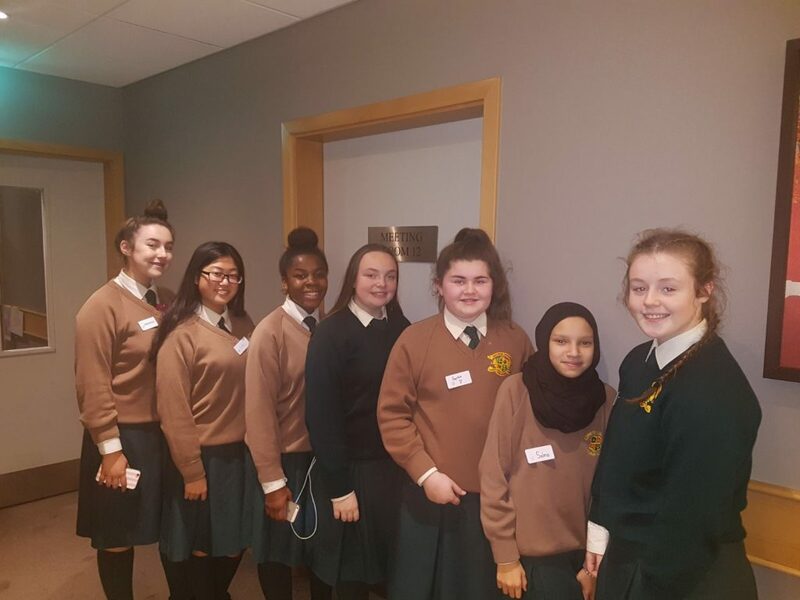 Currently, the Irish and English departments are training with Bridge21 and are implementing these new ideas into their classes with third year students. CFES has the ability to change the lives of those involved in it. It has been proven to improve academic performance and school attendance of the students involved. It will help raise the aspirations our students for life after school and ensure that our CFES scholars will be college and career ready.